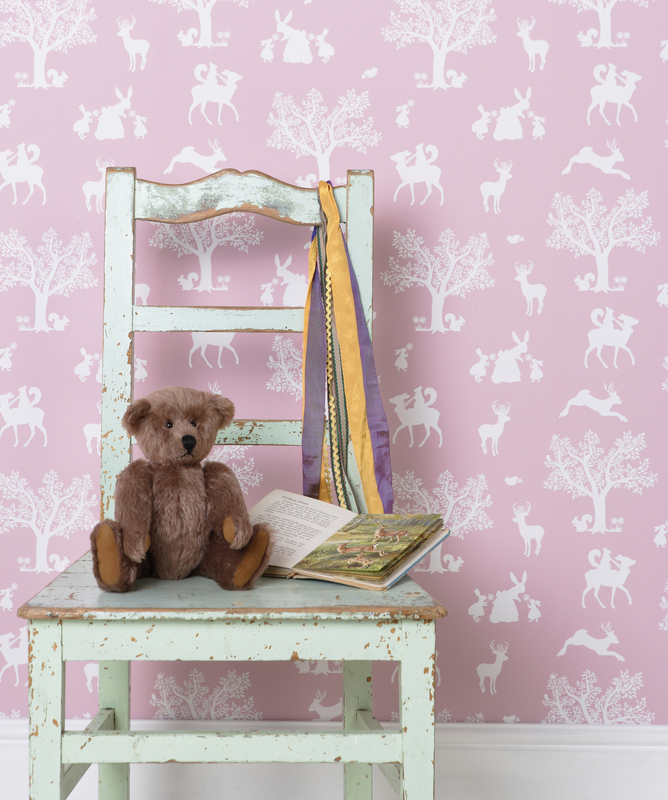 My Favourite Interiors Brands For Kids Rooms | life.style.kids. I first became aware of Sebra after seeing their gorgeous candy colored Kili cotbed. Mixing sleek Danish design with retro touches, such as their gorgeous crocheted blankets, makes for a winning combination. You can buy their products in the UK here. Choosing a cot mobile? They don’t always need to be packed with features, the simplest things are often the most beautiful. 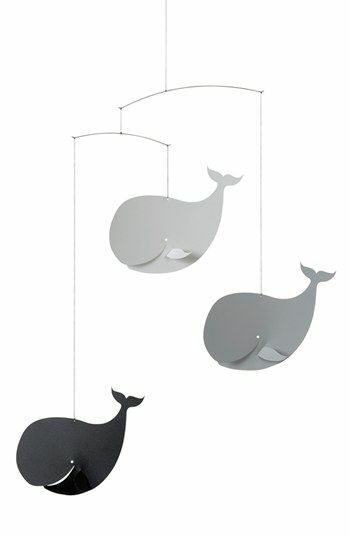 Danish company Flensted have been making mobiles since the fifties and have a vast range of quirky and magical designs. See flensted-mobiles.com for stockists. It started with their covetable nursing chairs in sugar candy colours, then bedding and wall art, now Olli Ella’s range has expanded to include storage baskets and rugs. 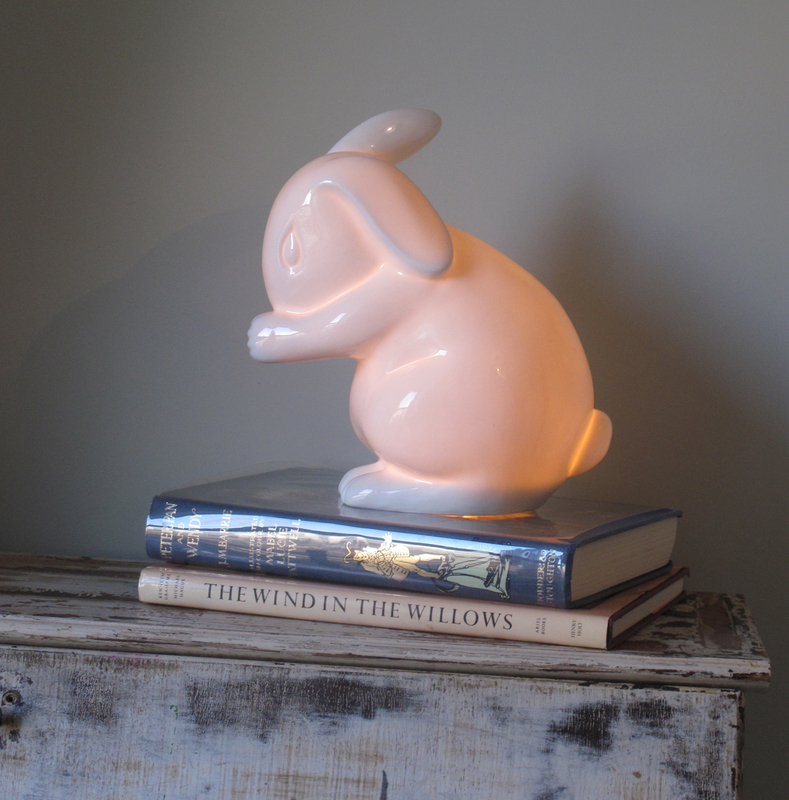 A must for every stylish nursery. Visit olliella.com. What are your favourite brands for kids bedrooms? Tags: aspace, belle and boo, ferm living, flensted mobile, hibou home, interiors, kids rooms, nursery, olli ella, parenting, sebra, white rabbit england. Bookmark the permalink. Thanks. 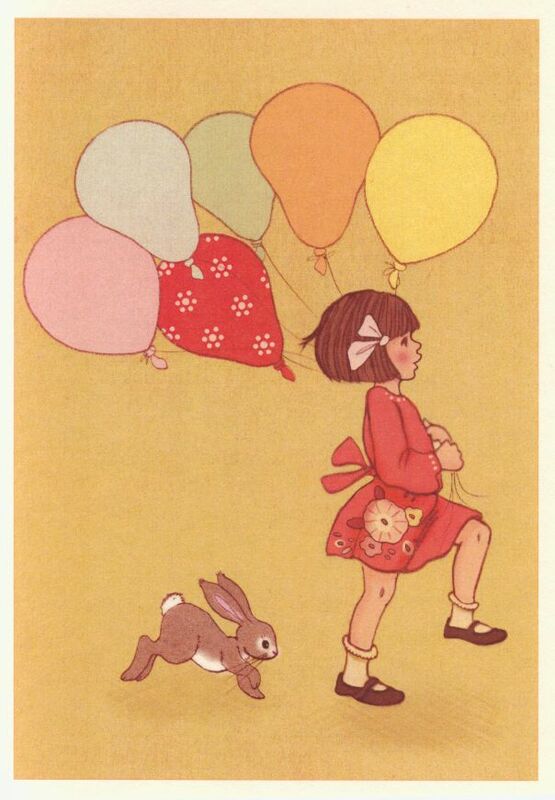 Glad you liked it – wish I had another nursery to decorate!